Start collecting valuable website usage data so that you can make better, more strategic marketing decisions for your business. Google Analytics is a powerful tool to help you optimise your website and make your business stronger. By knowing more about your visitors and how they use your website you’ll be able to create better content, provide competitive services and spend more time on the things that matter. 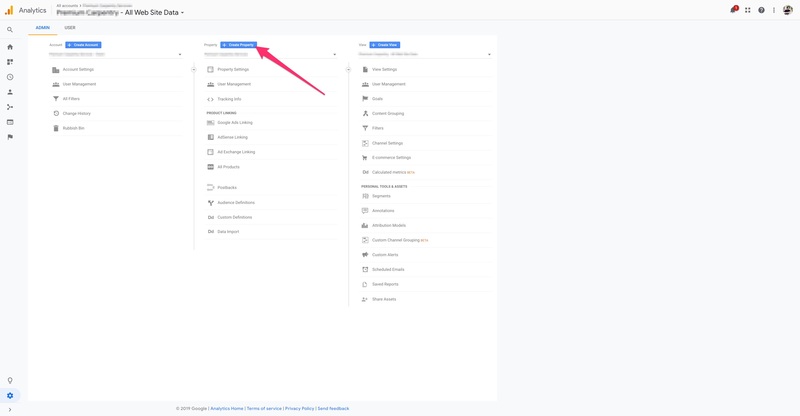 In this short tutorial we’ll show you the very basics of getting Google Analytics installed on your website. Go to google.com/analytics to create an account or sign in if you have one already. 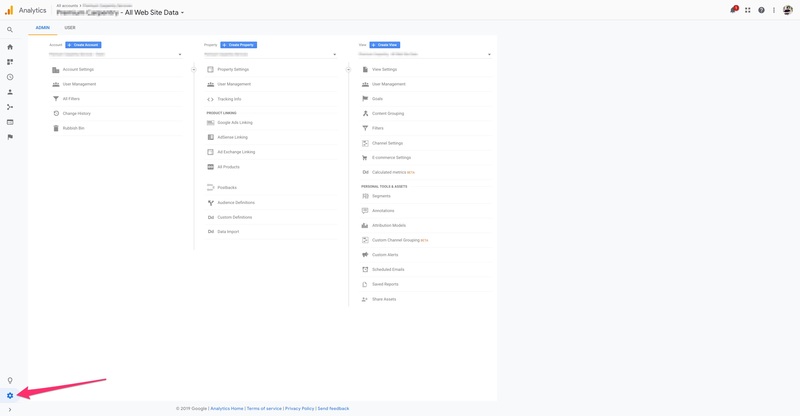 Click on the ‘Admin’ gear icon. Then in the ‘Property’ column select ‘Create property’. • Website Name: A simple name for your website which you will recognise. 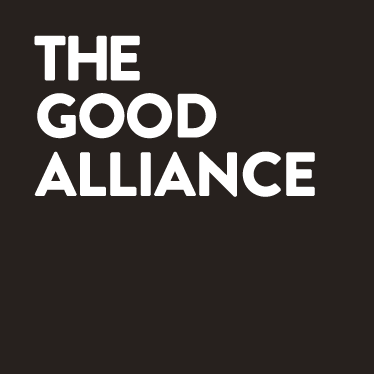 Usually this would be your website address split into words, for example: ‘The Good Alliance’. • Website URL: This is your website domain name. Note that you will need to select either ‘http://’ or ‘https://’ – ideally your website should be using https. Enter the domain name, without any characters following the name, including a trailing slash (www.example.com, not www.example.com/). • Industry Category: Choose a category which best fits your business. While this won’t impact your analytics it may provide additional insights into how similar sites in your category are performing. • Time Zone: Select your timezone. Once you have filled out all fields click on the ‘Get Tracking ID’ button. Once you’ve created your property you’ll be given a unique tracking code which you can add to your website. Copy the entire code and then get ready to paste it into your website. This next step will vary depending on your setup and you may need to ask you web developer where they recommend placing the code on your website. 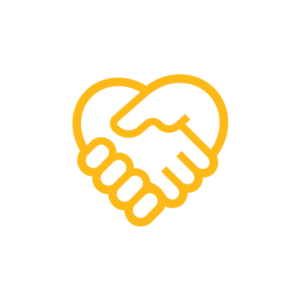 For websites built with WordPress and Divi like our client sites you can add the code in the ‘Integrations’ panel in the Divi Theme Options. Paste the entire tracking code into your website and save the changes. 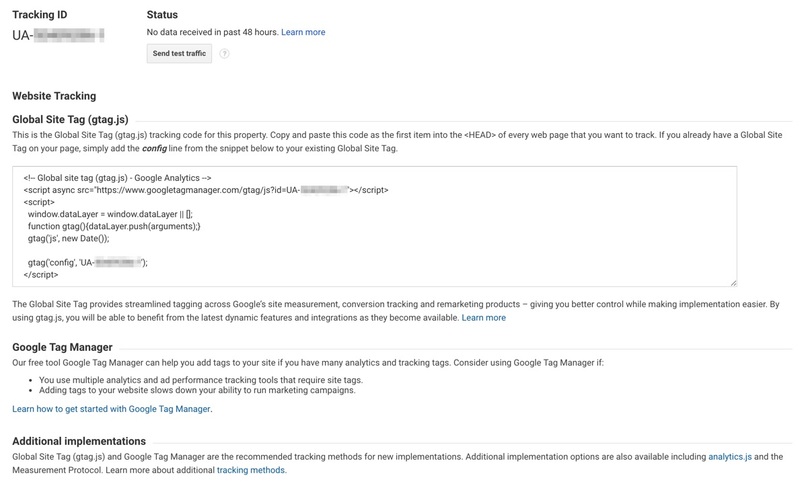 Your Google Analytics is now setup and you should start seeing data added to your reports soon.